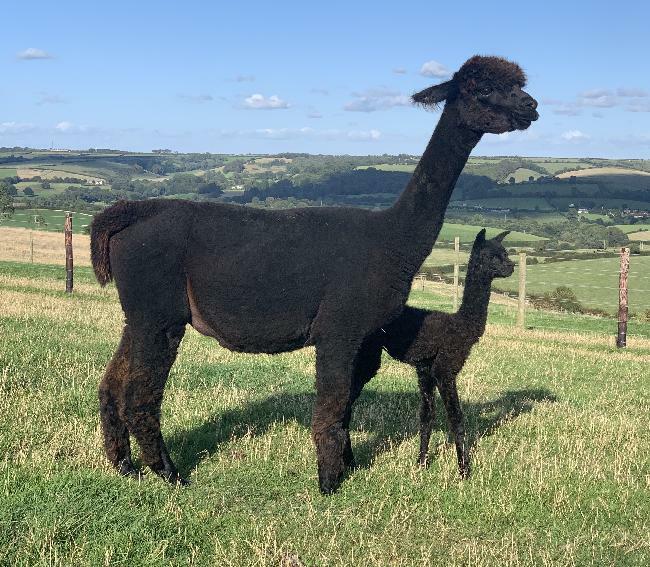 Inca Helsinki, pictured with her last cria in photo 1, is an extremely well bred female who breeds absolutely stunning progeny. 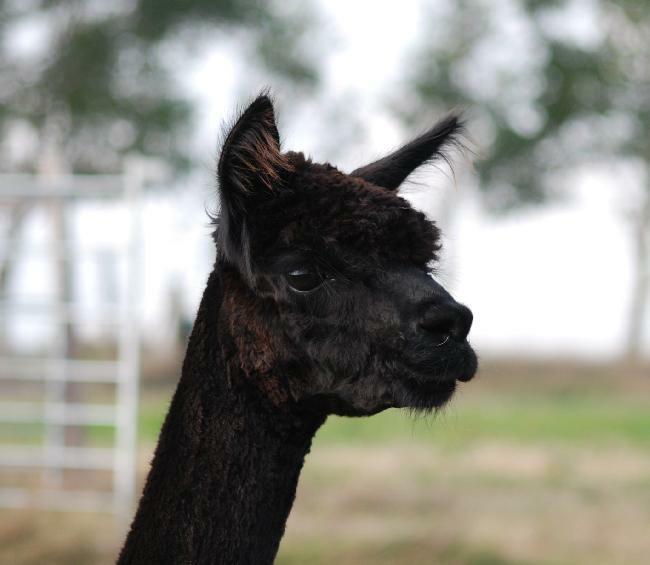 She is well grown, balanced in her frame and has great presence. 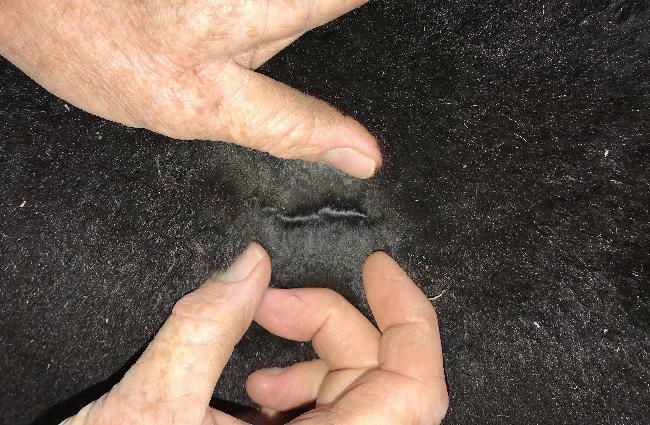 Her fleece is very dense, bright and uniform in micron. 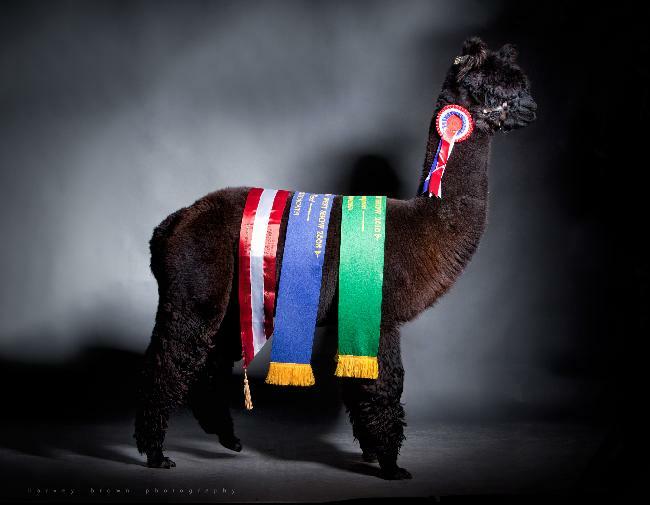 With such a proven and well known pedigree and a breeding to our champion black sire Lillyfield Jack of Spades of Inca, her cria should be very high quality and very valuable.